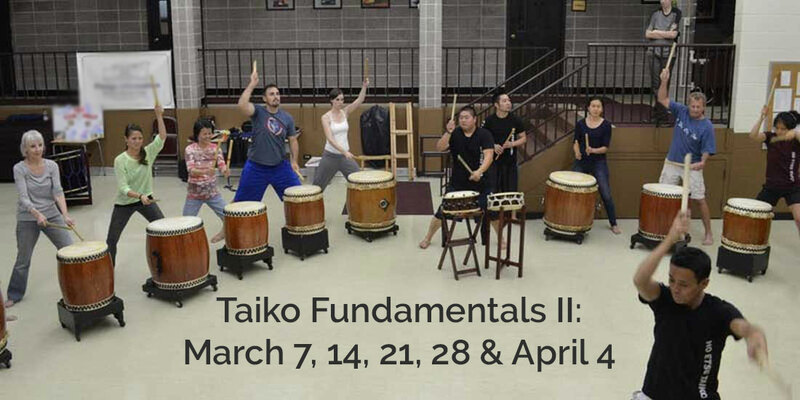 This is Session 4 (of five) of the Taiko Foundation II Workshop. Prior registration is required and students should be able to participate in at least 4 of the 5 sessions. 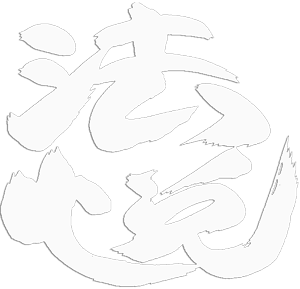 For information click here or you can contact us at info@hoetsu.com.